Four sizzling reasons to fire up the barbecue. 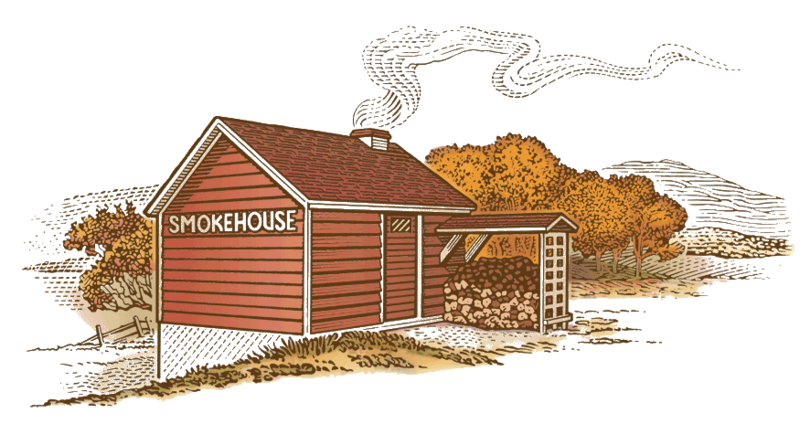 Our mouth-watering selection of smokehouse favorites includes: 1 lb. of lean fully cooked smoked Boneless Pork Chops (four chops), a 1 lb. 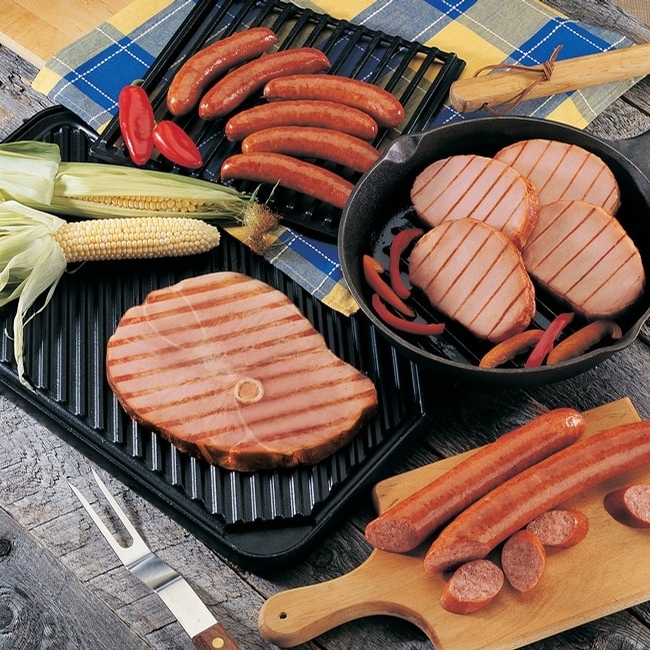 corn cob smoked center cut Ham Steak, 12 oz. of smoked, fully cooked Kielbasa, and 1 lb. of lean, fully cooked Smoky Maple link sausages.